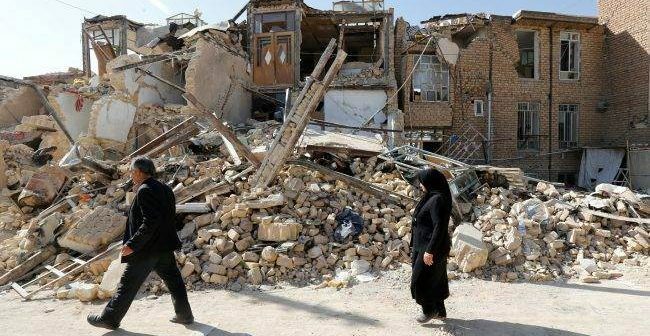 TEHRAN/ ISLAMABAD (ENNS) Atleast one person has been killed and dozens injured in a strong 6.0-magnitude earthquake that struck western Iran near the border with Iraq early Sunday, local media reported. Houshang Bazvand, the governor of Kermanshah, told media that at least 90 people had been injured and one killed. Bazvand said a crisis centre had been set up, with hospitals and relief organisations placed on alert. 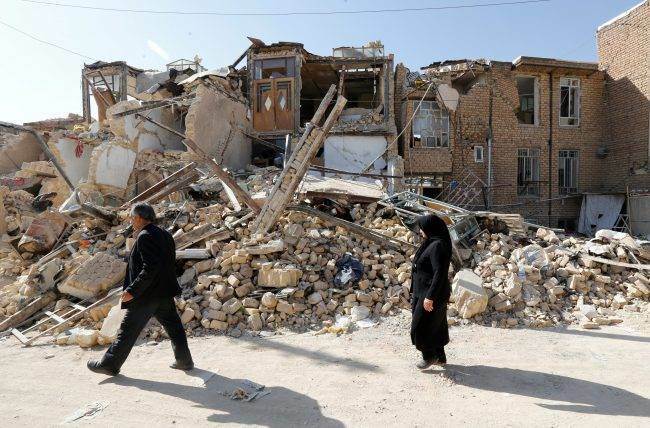 There were reports that the quake was felt far across the border into Iraq, and IRNA said there were multiple aftershocks. Images on social media showed people being rushed to hospitals but suggested relatively light damage to infrastructure.